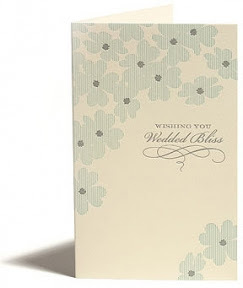 Something for people attending weddings - wouldn't you love to send this card and/or receive it? So gorgeous! Snow & Graham is so classic.